The villains have incapacitated Martian Manhunter Meanwhile Batman and Robin have finished putting together their spaceship. 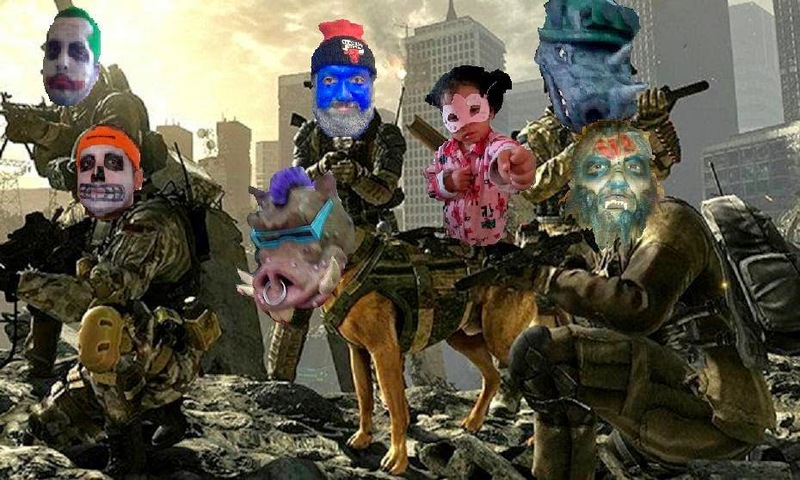 Time to head out and help out. Joker of course anticipated Batman making it to space and has a game planned for him. 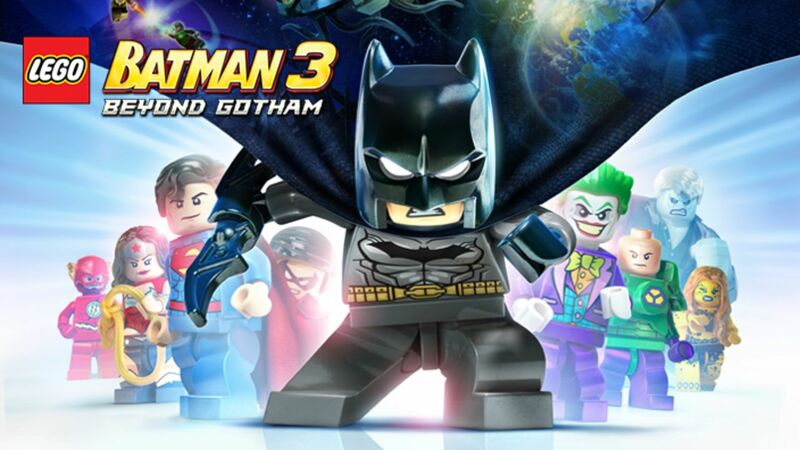 Lego Batman 3: Beyond Gotham is the third installment in the Lego Batman video game series. In this game, Braniac kidnaps and brainwashes 6 of the 7 Lanterns. He then makes his way to earth to catch the 7th Lantern, Hal Jordan. It will be up to Batman and many other heroes to stop Braniac. This game has over 100 playable characters. It's a good fun family game that has some challenging puzzles for adults with great visuals and entertainment for the kids.